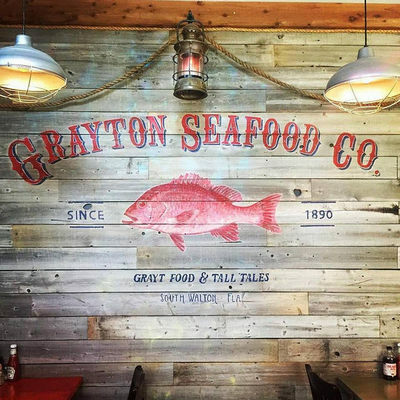 The post Grayton Seafood A Local Favorite appeared first on South Walton Life | 30A News, Events and Community Information. 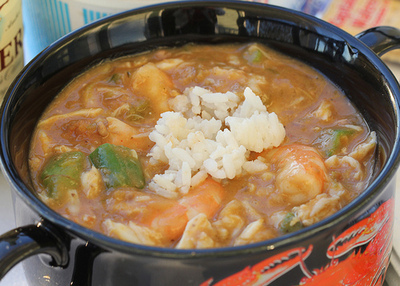 The post 30 A Eats.com Recipe of the Month: Seafood Gumbo appeared first on South Walton Life | 30A News, Events and Community Information. 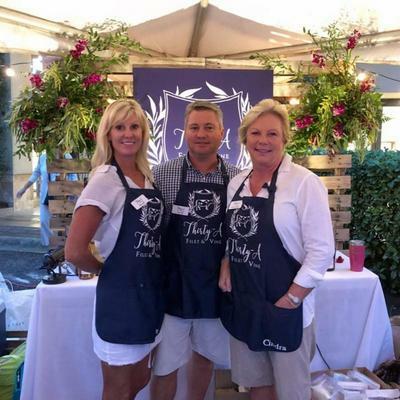 The post Thirty-A Filet & Vine appeared first on South Walton Life | 30A News, Events and Community Information. 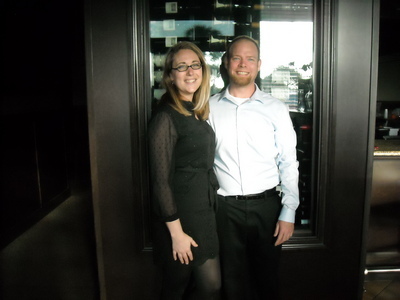 The post The Melting Pot: Melting Moments into Memories appeared first on South Walton Life | 30A News, Events and Community Information. 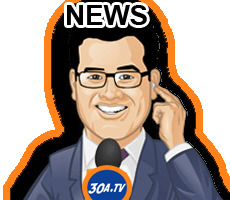 The post The Best Chile Con Carne appeared first on South Walton Life | 30A News, Events and Community Information. 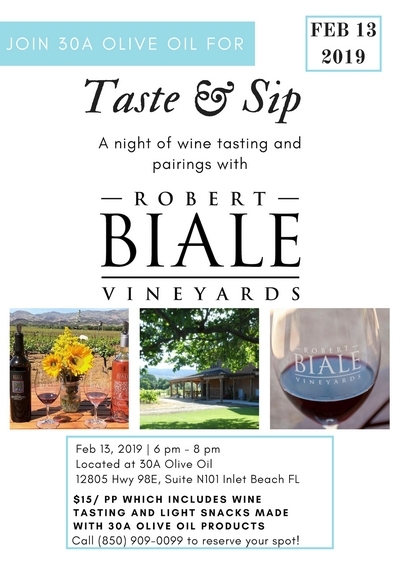 The post 30A Olive Oil Hosts Napa Valley’s Biale Winery Feb 15th appeared first on South Walton Life | 30A News, Events and Community Information. 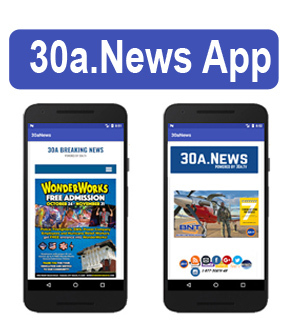 The post A Review: Café Thirty-A appeared first on South Walton Life | 30A News, Events and Community Information. 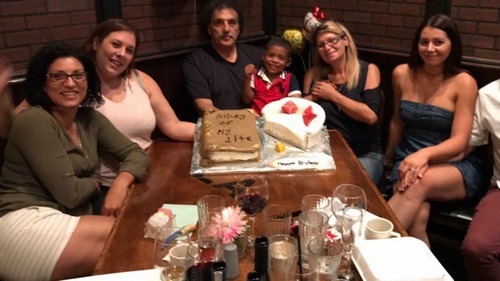 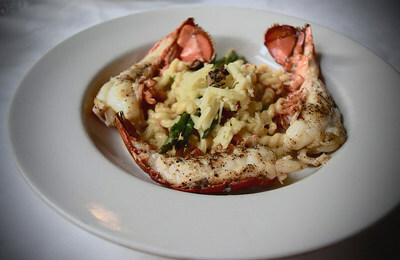 The post Spotlight on LaFamiglia Authentic Italian Restaurant appeared first on South Walton Life | 30A News, Events and Community Information. 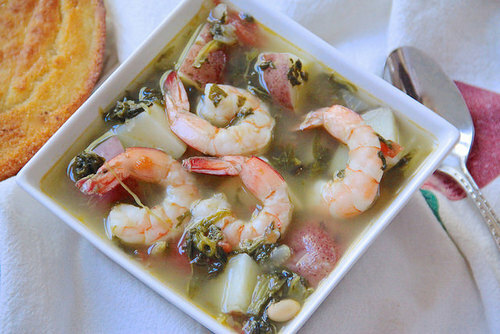 The post 30A Eats.com Recipe of the Month appeared first on South Walton Life | 30A News, Events and Community Information.